If you’ve made it this far, you’ve probably come to the conclusion that getting your financial life in order is hard work! I wish I could say it will be a cakewalk from now on, but alas, there is still much to be done. Don’t let that discourage you or make you give up. If you are feeling overwhelmed (a perfectly normal reaction), the just stop, take a deep breath, and give yourself a break. Wait a week or two to pick up where you started. This series will be here for you when you’re ready. 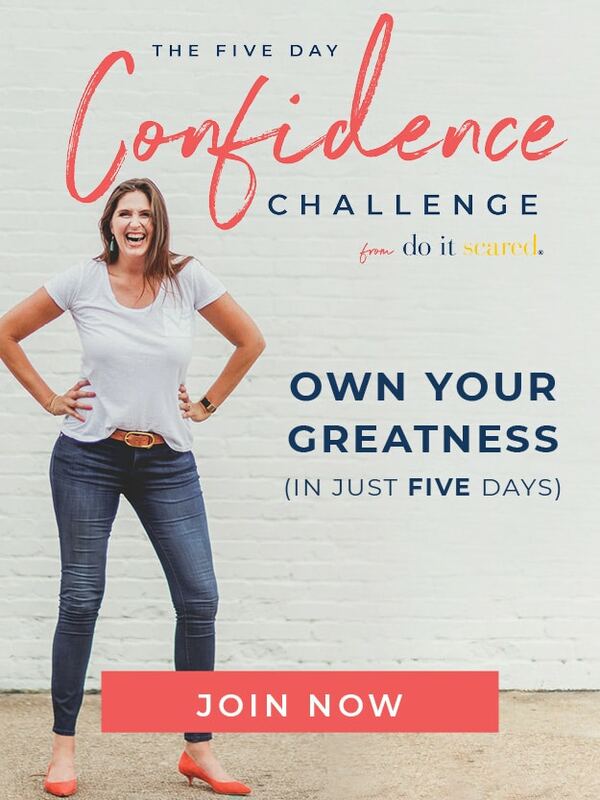 I promise you CAN do this, and it’s okay if it takes you longer than 8 weeks to get there. This week we are going to focus on lowering your expenses for the necessities in your budget. Do you remember the exercise from week 1, where we focused on separating our wants from our needs? Well, this is where that comes into play. There are certain things we simply can’t live without–groceries, utilities, gas–but we most likely CAN pay less for them. Since so much of this blog focuses on saving money with coupons, we’re not going to spend too much time going over the details how to reduce your grocery bills each week. 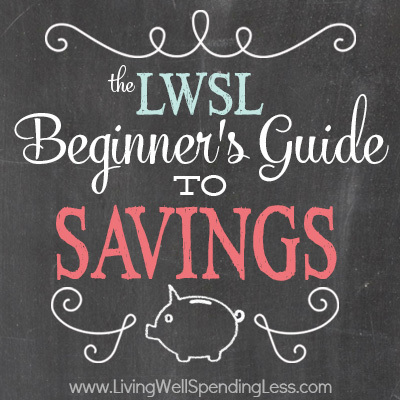 Hopefully all of you have already read The LWSL Beginner’s Guide to Coupons and have been able to make great strides in this area already. For those of you who don’t want to bother with coupons, there are still many ways to reduce you grocery bills simply by changing the way you shop. It doesn’t have to be all or nothing. ANY savings is better than none! Unless you have already been trying to cut your expenses in this area, your utility bills should be one place you can find lots of opportunities for savings! Small tweaks can make a BIG difference in your final bill, and if you are anything like me, you probably have a whole pile of utility bills to deals with each month–everything from water to electricity, cable to phone(s)–and the list seems to get longer all the time. Gas is a hard expense to cut significantly. We obviously have no control over gas prices and we usually need to go where we need to go. 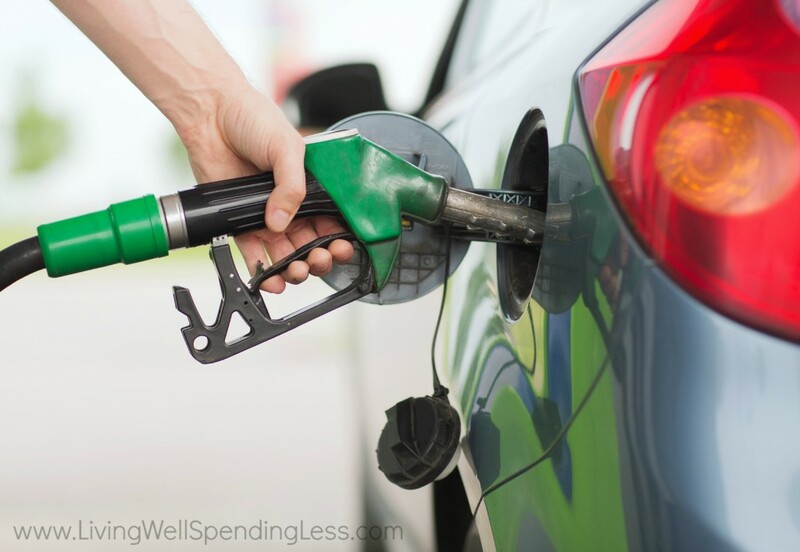 But there are a few things we can do to make sure we are making the most of our gas mileage, and again, small tweaks can make a big difference over time. 1. 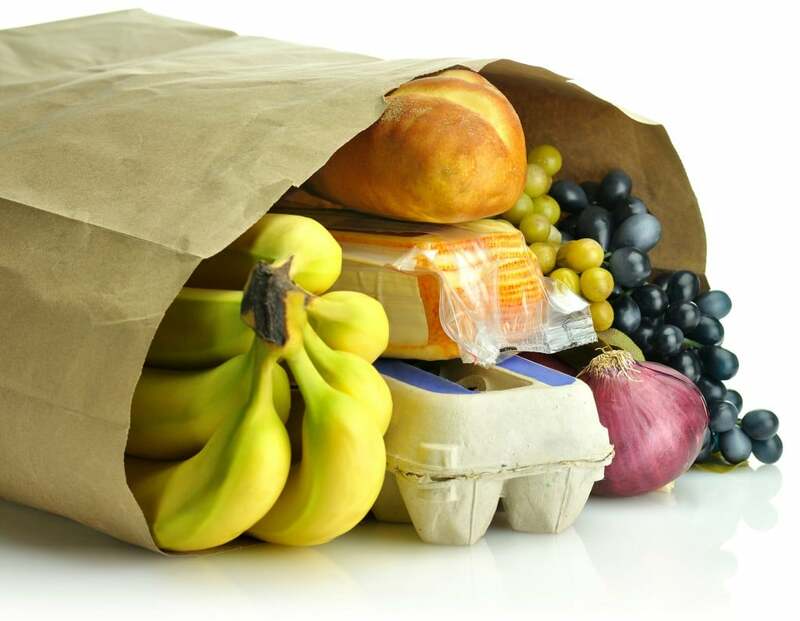 Develop a strategy for saving on your groceries. If you are already saving money with coupons, great! Look for ways to stretch those savings even more, perhaps by committing to a few meatless meals a week or by getting more proficient at “shopping” and cooking from your own stockpile. 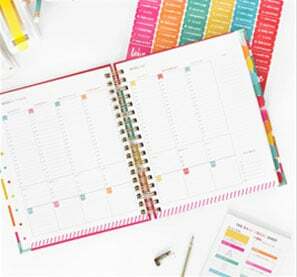 If you are not using coupons but want to learn, then I suggest putting this Savings series on hold and starting the LWSL Beginner’s Guide to Coupons. It will teach you everything you need to know! 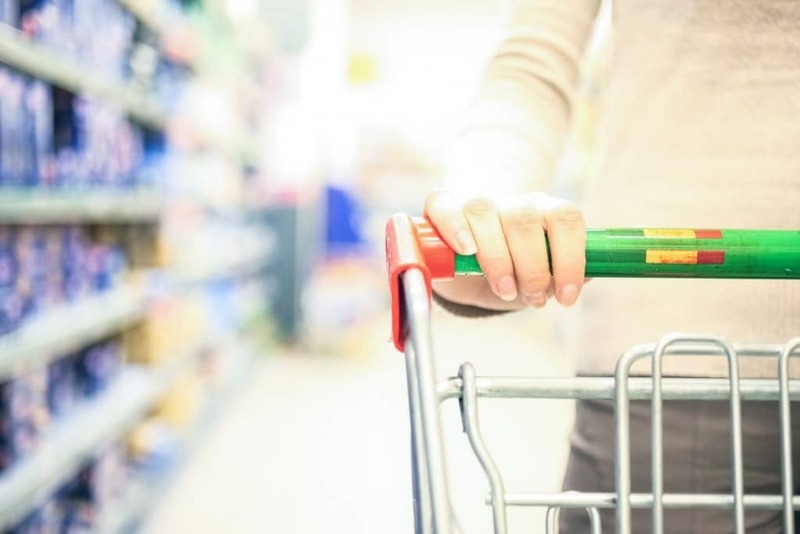 If you are not using coupons and don’t want to, there are still a lot of ways to reduce that grocery bill by planning your meals & shopping list around what’s on sale, and stocking up when you find things at a great price. E-Meals is a great resource if you are short on time–for a small fee ($1.25 a week) they provide a weekly menu with recipes based on YOUR store’s sale ad. They even give you a shopping list! For more ideas on how to save money without using coupons, check out this post on how to cut your grocery bill in half! That’s all there is for this week. That wasn’t so bad was it? Compared to all the big stuff, it was a walk in the park, and maybe it was even a little fun! It is amazing how much money we literally throw away each month, just because we don’t pay attention to the details in all these different areas. It really does add up. Stay tuned for another next week’s saving challenge next Wednesday and don’t forget to let me know how you’re doing! 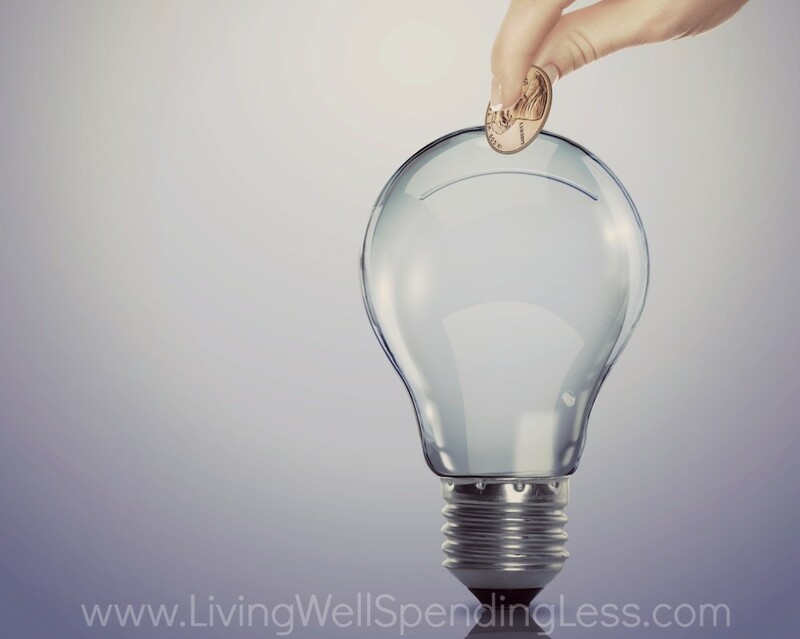 How do you plan to cut spending on your necessary expenses? Thanks for posting this. I am loving this series! some things i did to save money on must haves, is i found a great farmers market that sells produce for about HALF the grocery store prices. i have literally FILLED a shopping cart with produce and have NEVER spent more than $30 at that place!! i changed my verizon cell phone to tracfone, now i spend only $10/mo for my cell! we also keep our a/c at 80 during the day to reduce our electric and sometimes i even put the laundry outside to dry instead of using my dryer. the gas in my town is 15 cents more than a couple miles north, so i hit the gas stations when i leave town to save a couple bucks there. shoot, every little thing adds up, right?! Ruth- Where can I find Weeks-1-3. I swear this post was like a subliminal message to me in my blogroll today. I’ve really enjoyed this series on saving so far–the tip on checking eBay before buying something new is absolutely genius! One of my favorite tricks for saving on clothing is to shop the end-of-season sales for next year’s necessities–i.e. winter coats in January, swimsuits in July, etc. My other secret is to keep the number of items in your closet to a minimum and only ever buy clothing you absolutely love. It is amazing how much bigger my wardrobe suddenly became when I only went down to 40 hangers! However want to statement on some general issues, The website style is great, the articles is actually excellent : D.